Maine's wilderness haven on the tranquil shores of Lake Alamoosook. 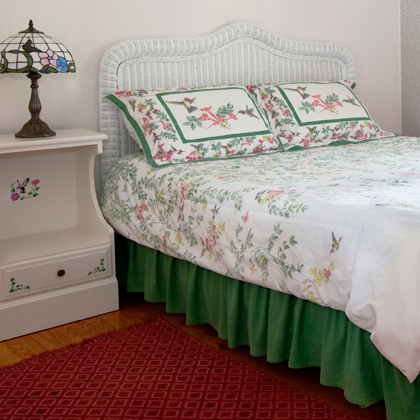 Tucked away in the beautiful woods of Maine, you'll find the Alamoosook Lakeside Inn - the quintessential secluded Downeast Maine bed and breakfast Inn. As one of the first Inns to be certified under Maine's Environmental Leader Program, the Alamoosook Lakeside Inn provides guests an opportunity to savor the beauty of nature in a retreat-like setting. The Inn is the perfect central location for visiting famous Maine tourist attractions in communities such as Bar Harbor, Acadia National Park, Blue Hill and Camden. Indeed, with so much natural beauty surrounding you, it’s impossible not to feel inspired. Orland is that untouched New England Town, where the pace of life is slow and steady, and the locals are always up for a chat. Stop by the general store, and they’ll keep you there all day! 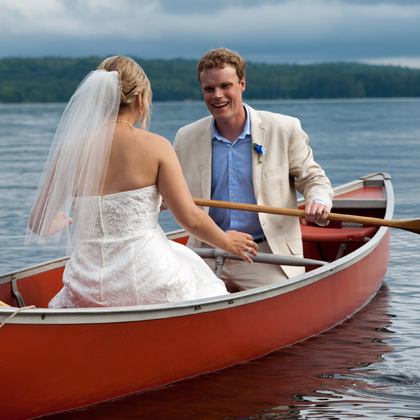 Surrounded by spacious lawns and gardens, the Alamoosook Lakeside Inn is an ideal venue for banquets, meetings, retreats, receptions, and weddings in near Bangor, Belfast and Bar Harbor, Maine. Our air-conditioned 150-seat lakeside dining room has spectacular views of picturesque Alamoosook Lake. 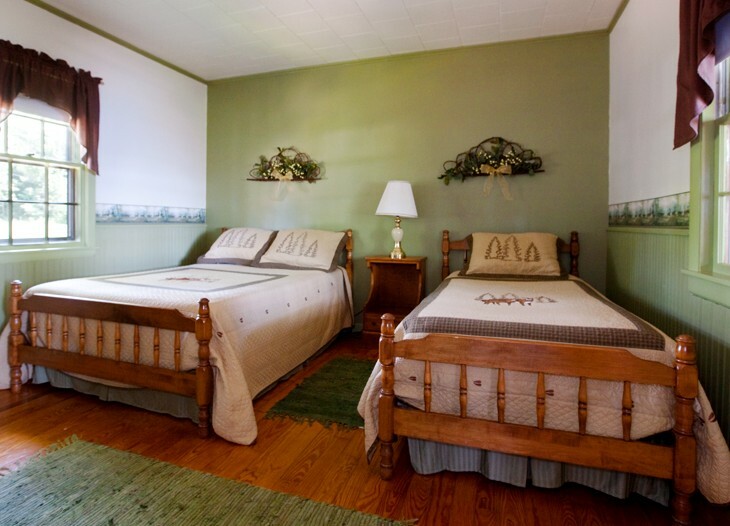 Our Inn provides a warm and cozy atmosphere to make any event special. Past events include everything from quilting retreats to concerts. The Inn’s location on the shores of Alamoosook Lake lets our guests enjoy nature at its best. We have crystal clear water, beautiful native pine trees and an astonishing array of wildlife. We have no light pollution, so you can see more stars than you ever thought existed. Sign-up to receive information on new specials & packages and other updates on Alamoosook Lakeside Inn!